A woman lost her true love. She was forced into a marriage with a man. 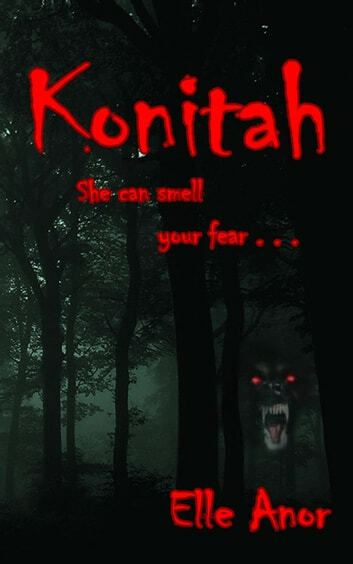 Her lover, Konitah, was changed into a beast. A creature of the dark woods. A killer of men.